Working with trees and bushes might seem simple on the surface, but the practice is actually quite complex. Just as skilled labourers need knowledge of how to safely navigate trees and operate equipment, an arborist is needed to support the health and longevity of trees. 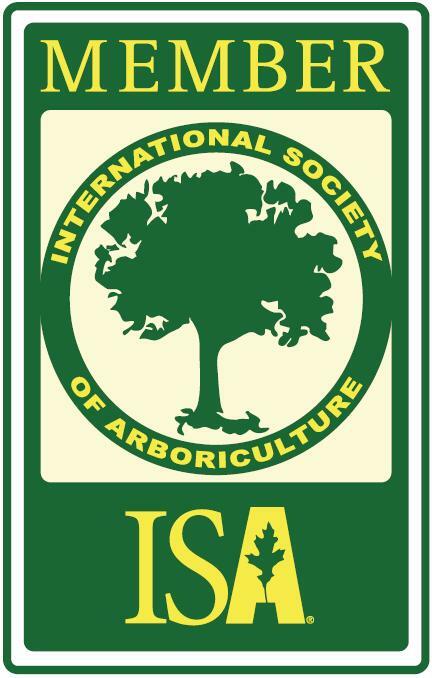 In Alberta, certified arborists are required to do years of learning in the science of properly planting and caring for trees. This includes passing regulated comprehensive exams on the subject, making it a trustworthy profession full of dedicated individuals. Arborist training equips individuals with important knowledge about common (and uncommon) diseases found in trees in Edmonton. An arborist will best know the warning signs of diseased trees, and how to treat and prevent them. Arborists in Alberta are specifically trained to understand the intricacies of Edmonton’s climate. Rest assured, an arborist will take our harsh winters and wet springs into account when assessing tree health and consulting on landscaping, pruning, or removal. An arborist is able to make smart decisions when it comes to your trees, before or after they’re planted. At the landscaping level, arborists are qualified to identify best locations and types of trees to plant. They can also identify safety concerns with growing or mature trees to mitigate future problems.